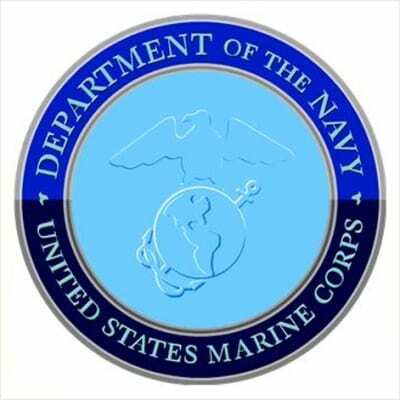 The U.S. Navy Office of Naval Research, the scientific division of the Navy and Marine Corps, has been drawing more attention to its Solid-Oxide Fuel Cell Tactical Electrical Power Unit recently. The division has successfully developed a new 10-kilowatt fuel cell that has been demonstrated at the Aberdeen Proving Ground in Maryland and this fuel cell has garnered acclaim for the fact that it uses 44% less fuel than its more conventional counterparts. The demonstration is part of the Navy’s ongoing efforts to promote the benefits of fuel cells and hydrogen fuel. According to officials from the Office of Naval Research, fuel cells are ready for extensive military use. These energy systems could be equipped to various vessels in order to provide them with the electrical power they need to operate on a daily basis. The Office for Naval Research is currently working to adapt various forms of fuel cell technology in order to make these energy systems more suited for use at sea. Solid-oxide fuel cells have won a great deal of support from the Navy. These are typically larger than conventional hydrogen fuel cells and are capable of producing higher quantities of electrical power. As such, they are ideally suited for industrial purposes and these types of fuel cells are regularly used in telecommunications, manufacturing, and metallurgy. Many solid-oxide fuel cells make use of natural gas in order to produce hydrogen, but the Navy has been working on developing fuel cells that can convert jet fuel into high-quality hydrogen. This hydrogen is then used by the fuel cells to generate electricity that is needed to power the technological components of a ship. The Navy’s efforts concerning fuel cell technology are linked to an overarching initiative from the Department of Defense. The federal agency is eager to promote the adoption of renewable energy systems in order to reduce the country’s strong reliance on fossil-fuels. The Department of Defense considers energy to be a matter of national security and has placed energy independence as one of its top priorities.